Lexus Europe has released a new app for Apple and Android devices that gives a full 360-degree view of driving the RC F on the Ascari Circuit. Worth pointing out that the app is not a game, but a virtual window that allows you to “look” in any direction. 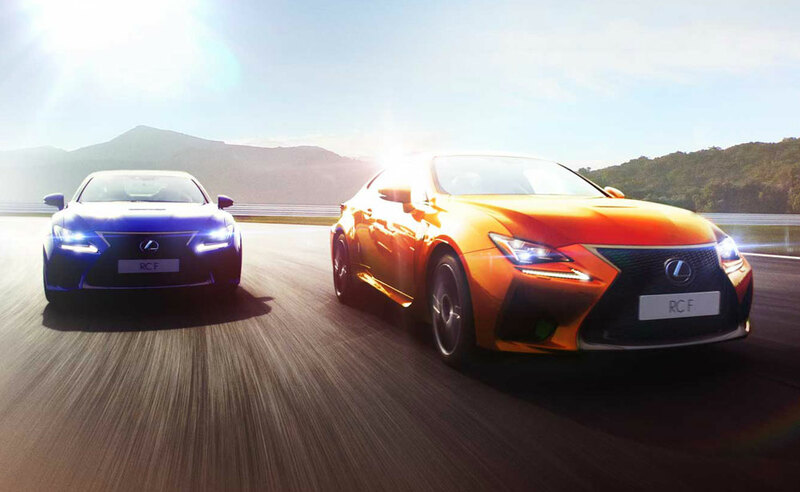 The Lexus Europe website has a video that works in a similar fashion, but it’s not nearly as cool.